Most people don't know the importance of a properly done chip repair. The main reason for repairing a chip or crack in your windshield is to prevent the damage from spreading. This saves you money and improves the clarity of your windshield. But, a ROLAGS™ (Repair of Laminated Automotive Glass Standard) compliant chip repair can protect the integrity of your windshield in the event of a collision. Why Get A Chip Repair? Don's Mobile Glass has partnered with the National Windshield Replacement Association (NWRA™ ) to ensure that all of our technicians perform safe, reliable chip repairs which are ROLAGS™ compliant. Even more, we developed the Don's Mobile Glass Top Secret Formula™ , likely the best series of resins and repair process on the planet. Every chip repair is executed using the 877 Superstructure™ , a proprietary tool designed by Don's Mobile Glass to create a vacuum seal around the impact point, precisely inject the Top Secret Formula™ , followed by a ROLAGS™ compliant curing method using a Don's Mobile Glass LED UV Curing Lamp. 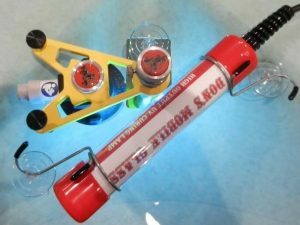 We will NEVER drill into your chip or crack, or use a lighter to cure your repair! Why not? Drilling to open the impact point is a common practice most technicians use to "open up" the chip or crack. This process can damage the plastic interlayer (PVB) and have catastrophic results in a vehicle collision. Another common practice most companies use is applying an open flame or lighter to speed up the repair curing process. An open flame causes the PVB to sag and misshape, displacing the "cone" of the break and resin giving the illusion of a filled chip repair. 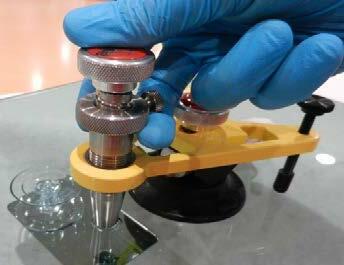 Once the glass cools, however, THE DAMAGE OFTEN RETURNS, as well as the structural instability of a chip. Every step we take is to ensure the best repair result possible. To prove it, every windshield chip repair is always 100% guaranteed! 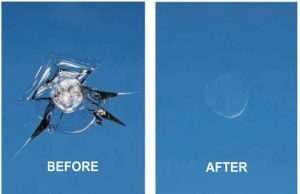 If you don't like the before/after results, we will credit the cost of your repair to the replacement of a new windshield on the same day, or up-to one year later. Chip Repairs prevent damage from spreading, saving you money & keeping you safe! Chips or Cracks can be repaired if they are smaller than the size of a SILVER DOLLAR! Don's Mobile Glass promises the best repair possible using our patented Top Secret Formula™ & the repair is always 100% guaranteed! **Don's Mobile Glass is a proud member of the NWRA™ and the Auto Glass Safety Council. 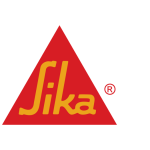 All DMG Auto Glass Technicians receive up to 8-weeks of training and must maintain 3 certifications issued by the NWRA™, AGSC™ and the SIKA™ Corporation.